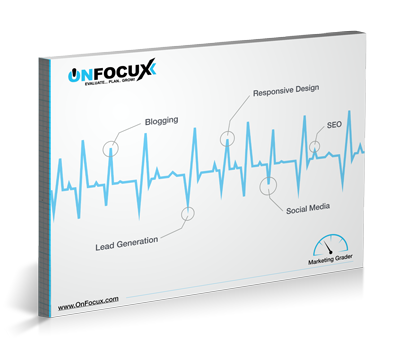 Are you looking to generate more leads and qualifying visitors in your site? Is your site able to attract, generate and convert new customers? We will evaluate your marketing strategy and perform a website analysis. After the evaluation we will provided you suggestions for improvement. Best SEO (Search Engine Optimized) practice.